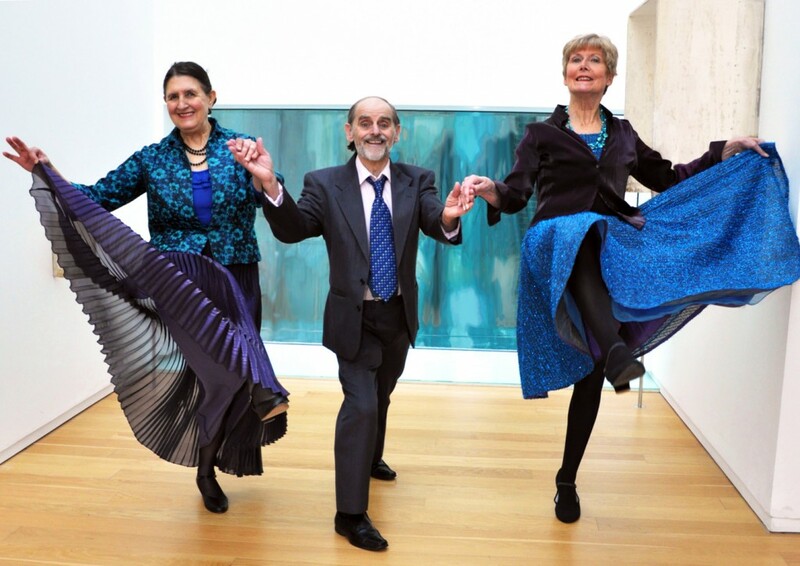 During Bealtaine each year we are delighted to collaborate with CoisCéim Broadreach and Dublin City Council, and host a dance theatre performance in the IFI Foyer. This year’s performance, Dance Across Dublin, draws inspiration from different Dublin communities and the way in which people identify with their own area. This lively dance theatre piece presented by the ensemble is set to some of the best dance music around from great classics to the latest popular hits. Prior to the performance, we will screen a number of short films in which dance and music are used to tell a particular story. The film selection will include Moore Street Masala and Dental Breakdown. €3.85 including regular tea/coffee. As places in the foyer are limited, early booking is advised. This film is screening as part of IFI Wild Strawberries & Bealtaine Festival 2013 (May 24th – 31st). See also The Great Gatsby on May 24th & 29th (11.00).